Sarah is a yoga teacher and self-care advocate who helps individuals who are too busy for rest to rebalance and reclaim their lifestyles. 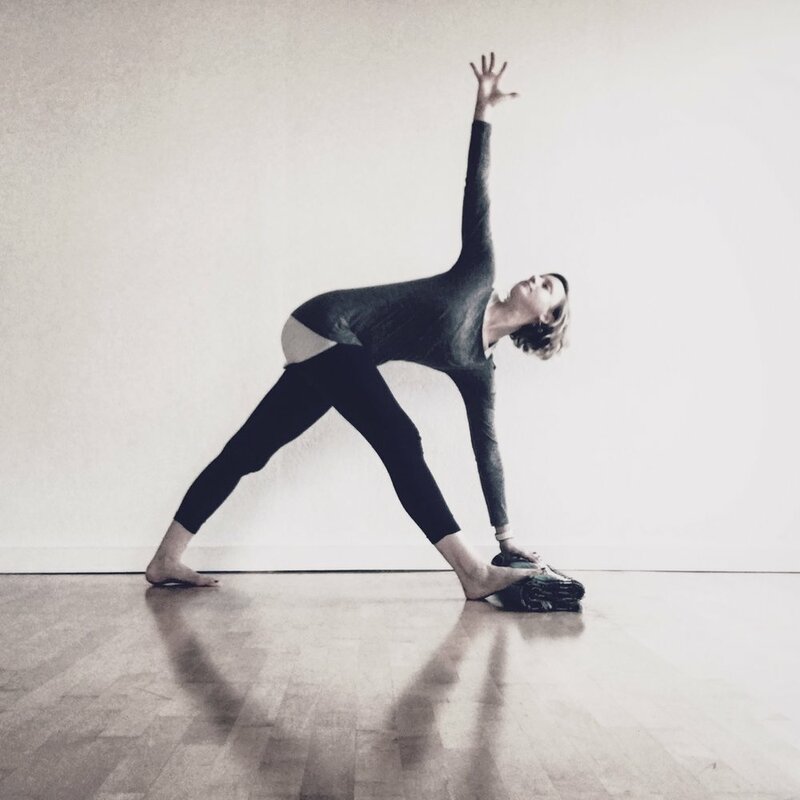 As an advanced yoga teacher with over 500 hours of training in yoga and yoga therapy, she has supported hundreds of students with her nurturing attention, heartfelt guidance and incredibly skillful touch through weekly classes, workshops, trainings and retreats. As a self-care advocate, she works with clients to increase presence and self-awareness of the body by drawing on her background in nutrition with a Masters’ degree in Health Promotion and Education, as well as the completion of a Somatic Yoga Therapy program* and Level I iRest® training. She is based in Oakland, and believes that making self a priority is the perfect place to begin living vibrantly, healthy and whole.